"We will forever cherish the memories and your friendship ~..."
"OMG ! 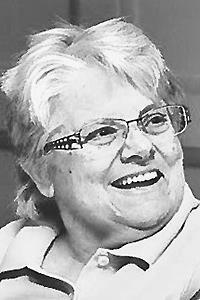 JUST learned of Gail's passing at the lacrosse MPA..."
"So sorry to hear of Gail's passing. Our families grew up..."
"I was saddened to see the obituary on Gail; though I have..."